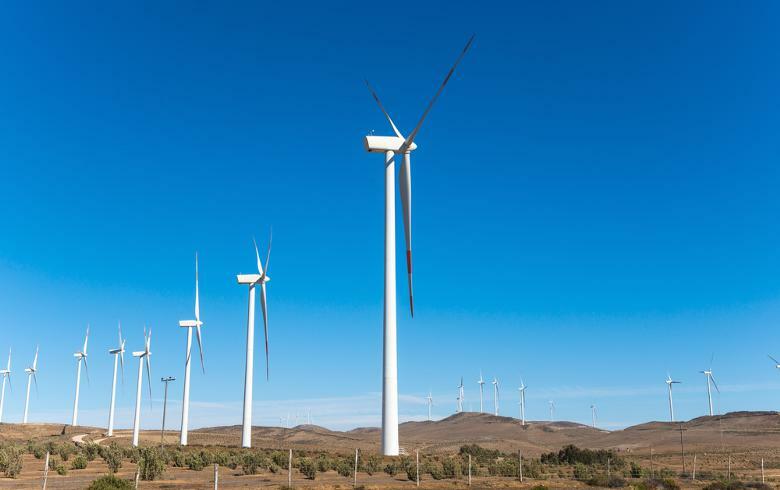 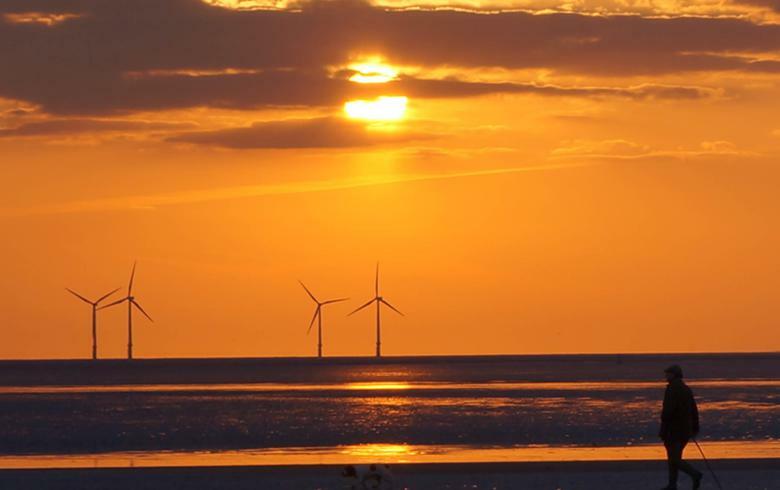 February 18 (SeeNews) - Wpd Chile SpA has presented a plan for the construction of a 58.8-MW wind farm worth about USD 200 million (EUR 179.9m) in Los Angeles, Biobio region. 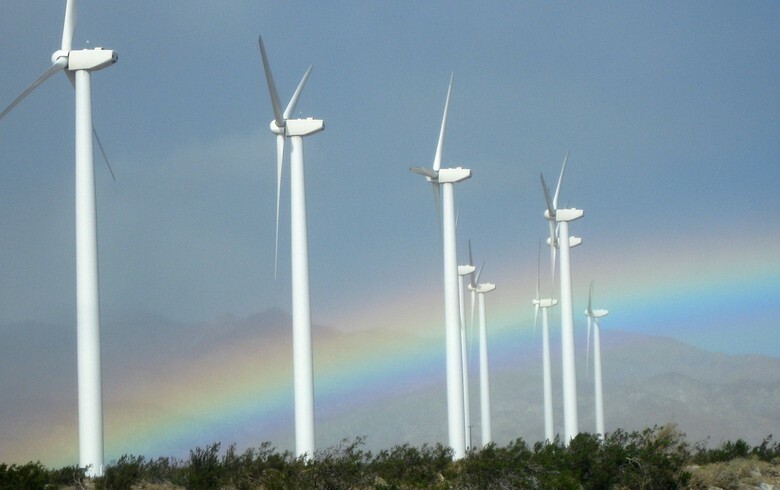 The company is part of wind power developer Wpd AG and focuses on greenfield development in Chile. 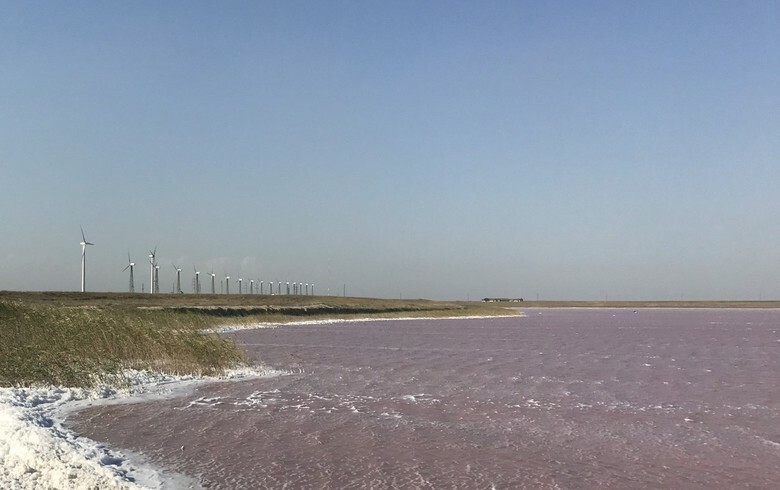 The new wind farm, Lomas de Duqueco, will have 14 turbines of 4.2 MW each and will operate as part of the main grid system, SIC. 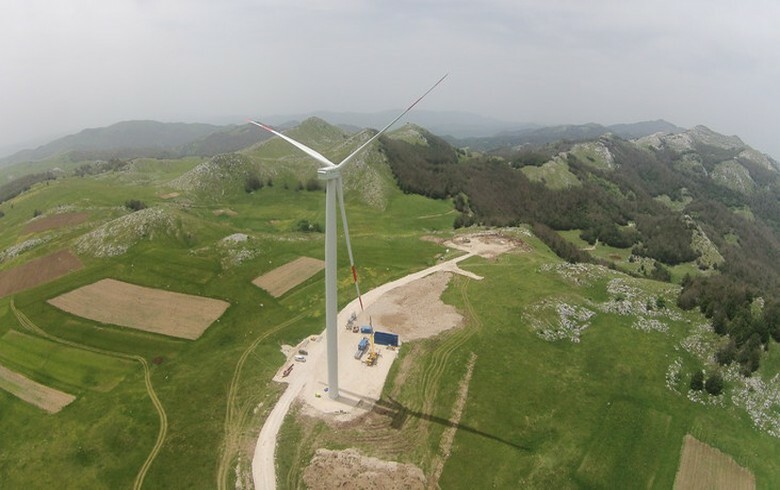 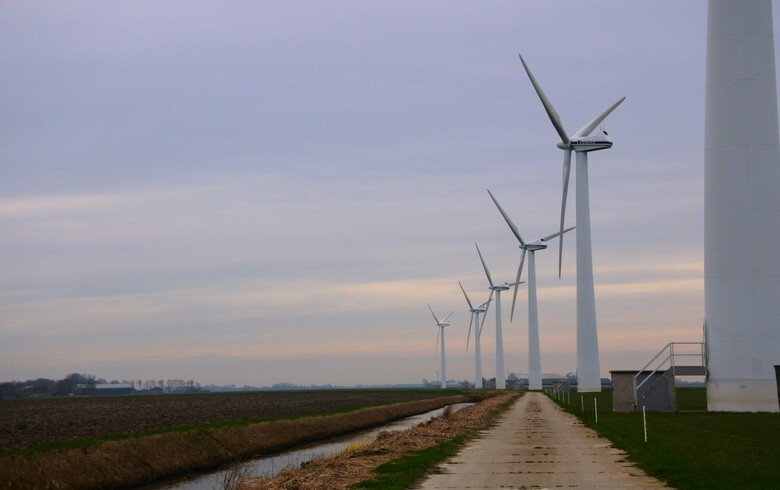 The project, published by the environmental services on Wednesday, contemplates 12 months for construction in 2018 and a yield for agriculture land owners from the wind power generation. 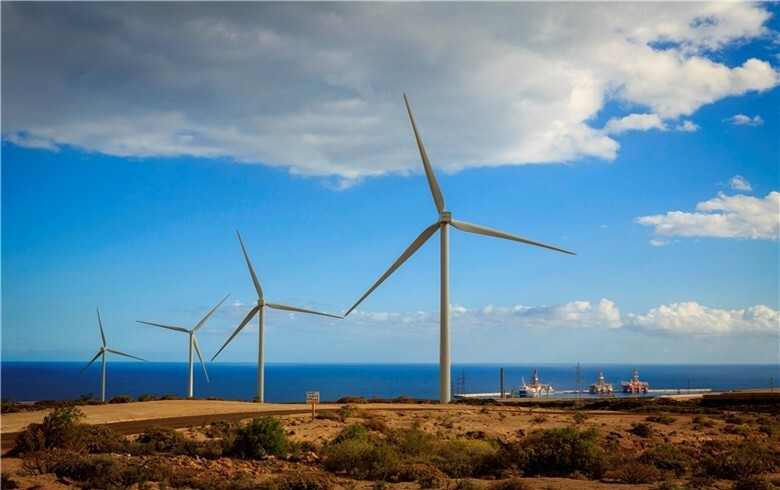 The wind farm will support Chile's strategy to develop renewables to 20% of its energy mix by 2025.